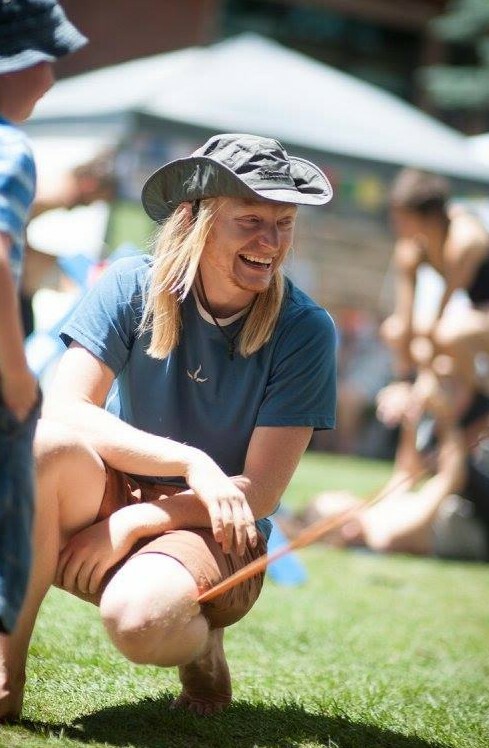 Matt Wilson (@AcroDorks) is a massage therapist based out of Colorado Springs. With certifications and years of exploration as a YogaSlackers, Acroyoga, and MovNat teacher, Matt has cultivated his passion for healing through playful movement. He has a unique blend of technical and playful instruction that inspires confidence and redefines possibility.